My old classmate from an old school. 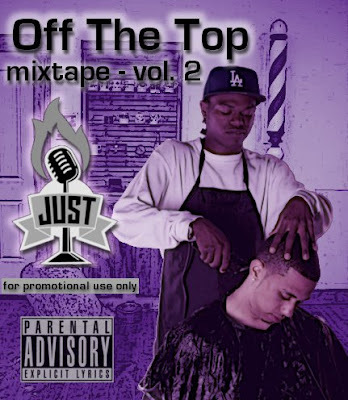 This is a single off of his second mixtape titled Off The Top Mixtape Volume 2. We don't write bios shnowdat!